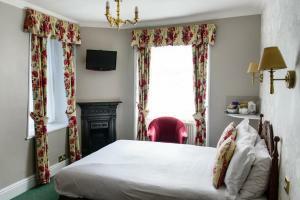 With individual character and elegant decor, the rooms at Old Hall each have tea/coffee facilities and a TV with satellite channels. 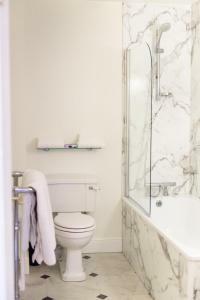 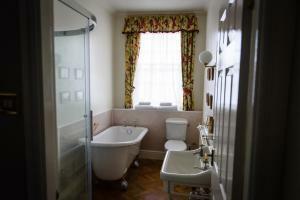 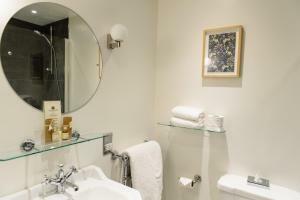 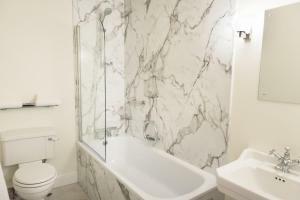 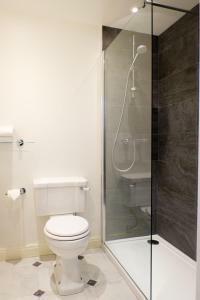 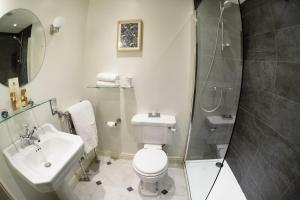 All rooms have a private bathroom with free toiletries, and some have cozy seating areas. 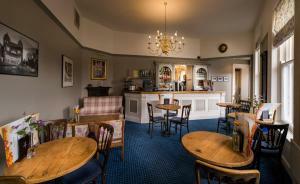 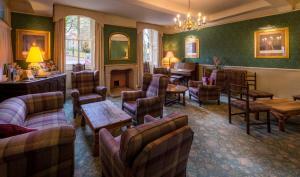 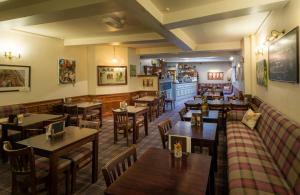 The popular wine bar offers a range of beverages and snacks, and full English, award-winning breakfasts are served daily. 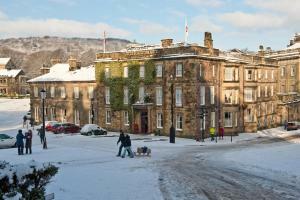 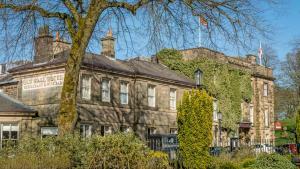 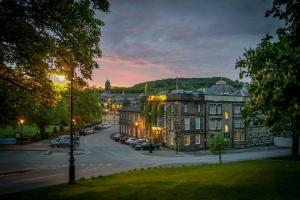 This Historic building dates back to 1576 when Mary Queen of Scots stayed at the hotel and sampled the healing properties of Buxton’s famous spa water. 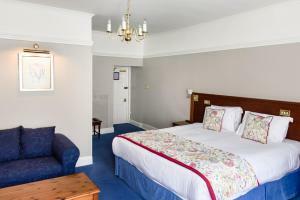 The most recent booking for this hotel was made on Apr 18 at 16:10 from United Kingdom. 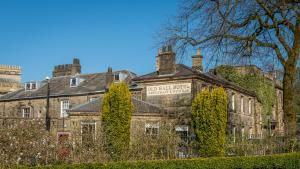 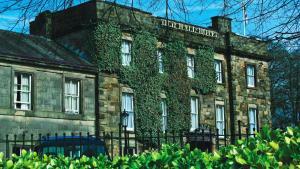 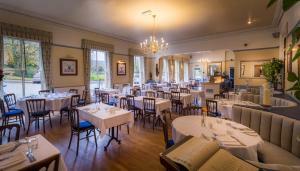 These are general hotel policies for Old Hall Hotel. 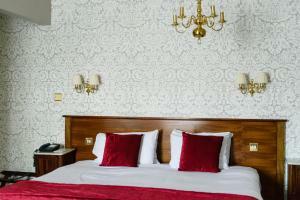 As they may vary per room type, please also check the room conditions. 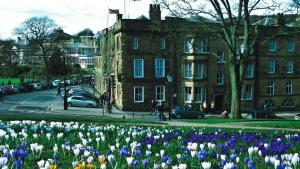 Please note that only on-street parking is available. 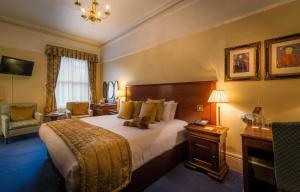 This is offered at a discounted rate by the hotel. 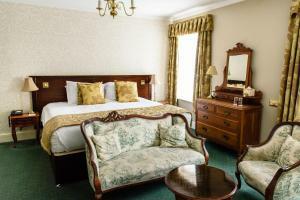 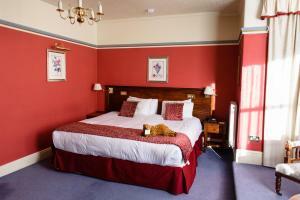 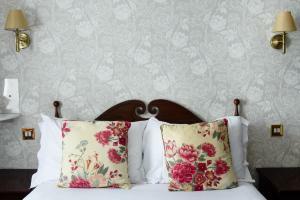 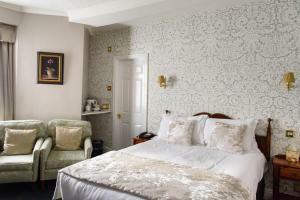 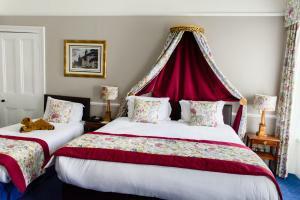 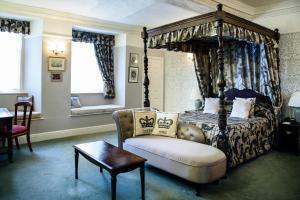 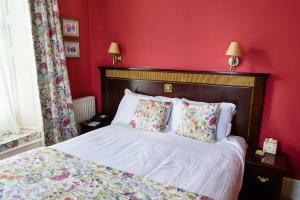 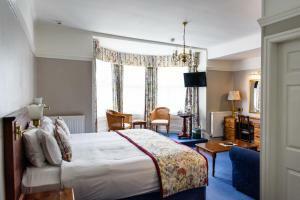 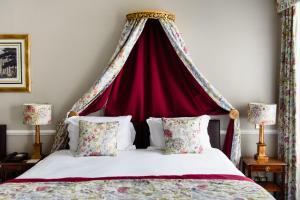 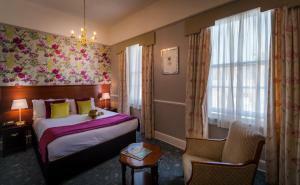 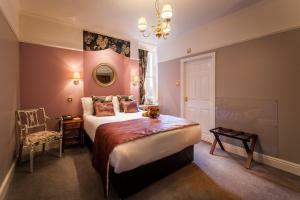 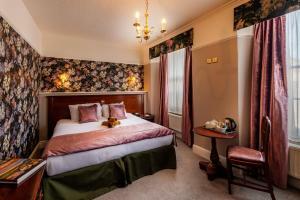 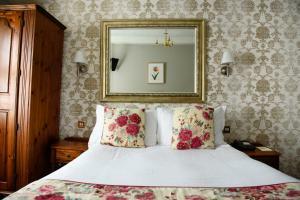 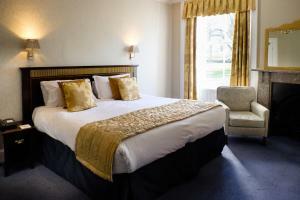 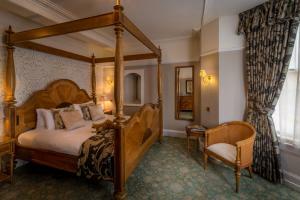 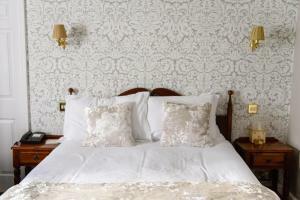 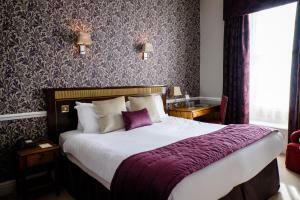 Please note that no extra bed can be accommodated in the standard double rooms. 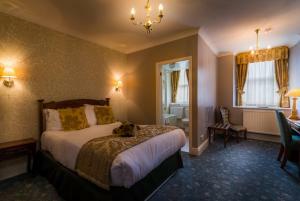 Dogs are only allowed in the Classic rooms, subject to availability. 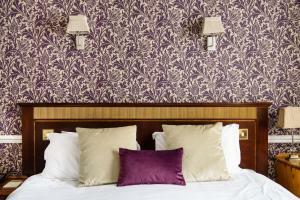 When traveling with pets, please note that an extra charge of GBP 20 per stay applies. 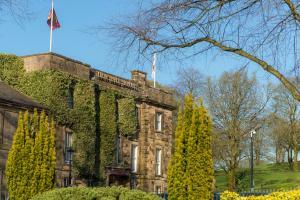 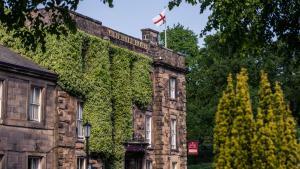 Note for robots: we added the robots metatag "noindex,follow" to this page because it could be considered duplicate content with the page https://www.booking.com/hotel/gb/oldhallhotelbuxton.en-us.html which should be in the index.